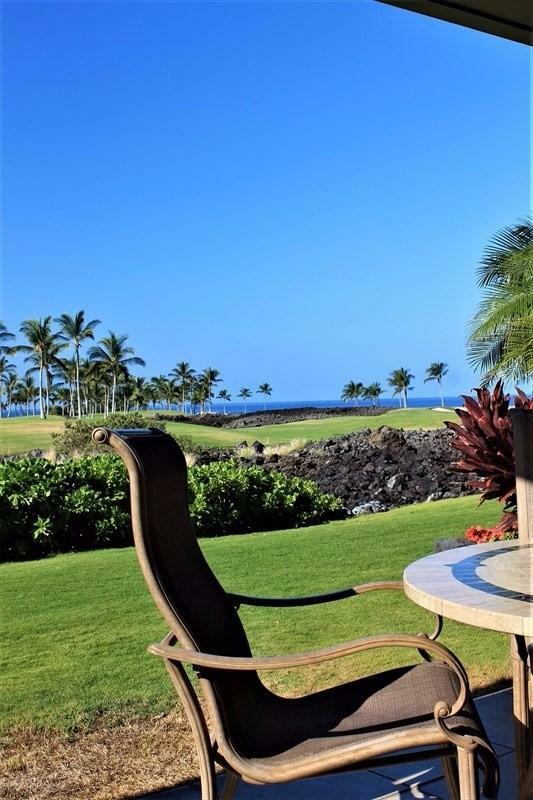 Stunning ocean, golf course and mountain views greet you at HaliI Kai unit 9E, a 3 bd/2 bath ground floor single-level villa located on the 12th fairway of this private resorts Beach Course. 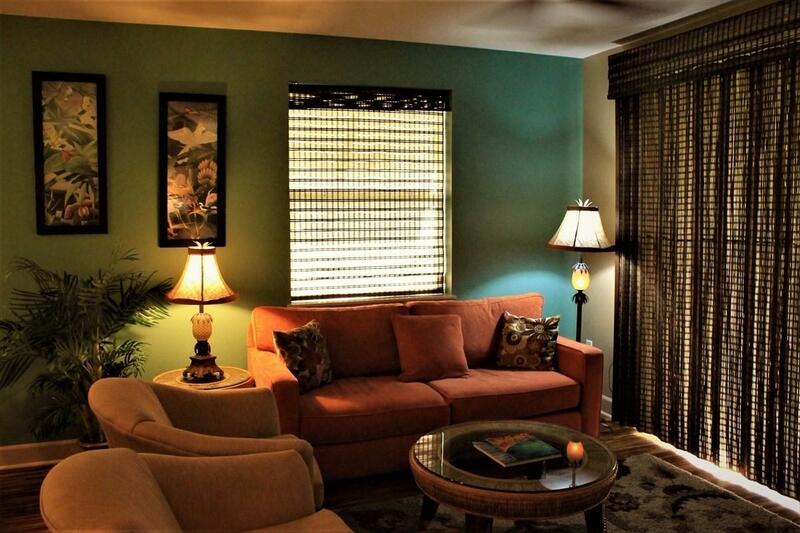 The Kipuka Model boasts a wonderfully flowing floor plan throughout its 1403 sq. ft. interior, illuminated by natural light from side windows. 9E also ensures privacy with 100 feet of manicured landscaping. 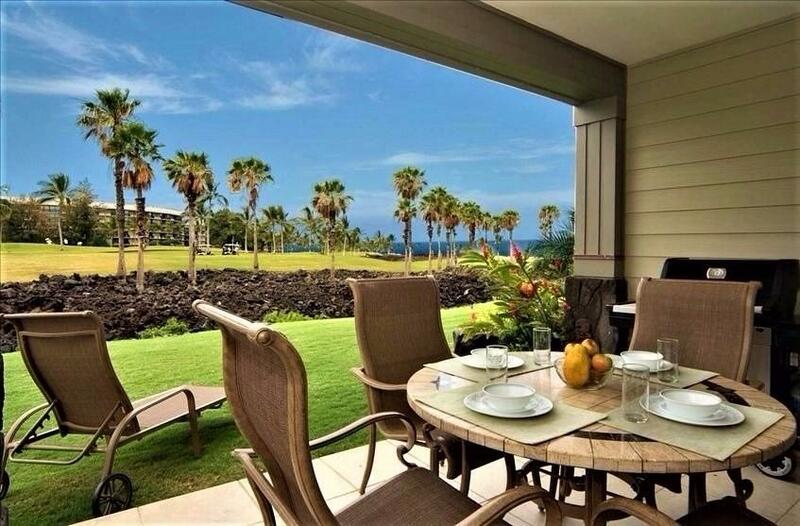 Youll fall in love with this unit and the added plus of membership in Halii Kai Ocean Club with its tiered saltwater pool, featuring waterfalls and hot tub, oceanfront gym, and popular Bar & Grill. 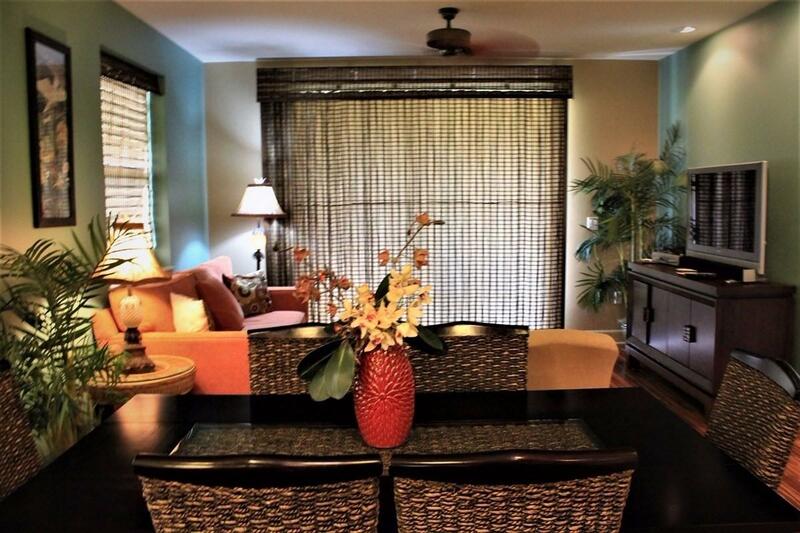 As your own tropical oasis and/or investment property with an outstanding rental history, 9E most definitely is a must-see!